Every year, selecting choices for our top mixes and compilations gets harder and harder. As we discussed at length last year, the idea of the the DJ mix as physical product doesn't seem to make as much sense in the face of Soundcloud, Mixcloud and the like. 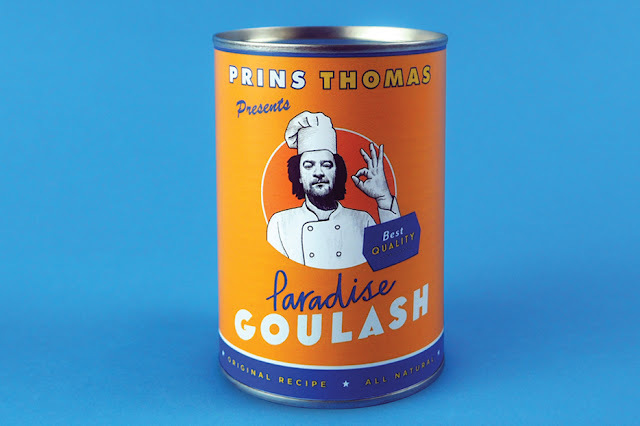 That said, there are undeniably great entries this year, both from series that we've followed religiously for years (DJ-KiCKs) and from artists who continue to keep the idea of the "DJ mix as product" vibrant—ahem, Prins Thomas, we're looking at you. 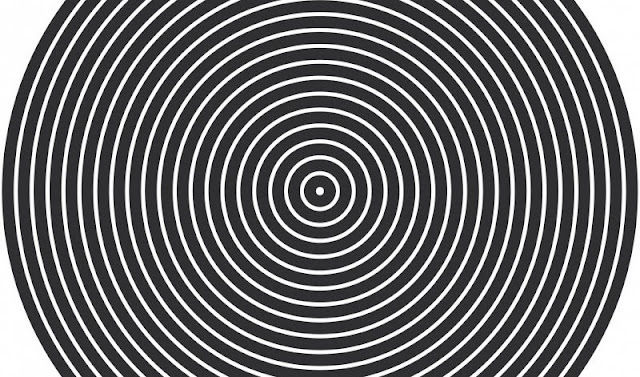 We made our fondness for Munich's Compost Records very clear back in June, and that's but one case in point for including this compilation from the imprint's 20th anniversary celebration. The others reasons are more melodic in nature, and include a stellar Todd Terje mid-tempo bossa remix of Felix Laband, Carl Craig's classic remix of Beanfield's "Tides" and the smokey groove of "Rebirth" from Compost heritage act A Forest Mighty Black. If that's not enough, the whole thing comes accompanied by a brilliantly well designed book commemorating the hight points of the label and it's artists through the years. Thanks to label collections and the success of series like Glücklich, Compost's popularity has always been tied to the compilation and it says a lot to see Michael Reinboth and company keeping it fresh this many years on. Compost 500 (Some Michael Reinboth Favourites) by V.A. 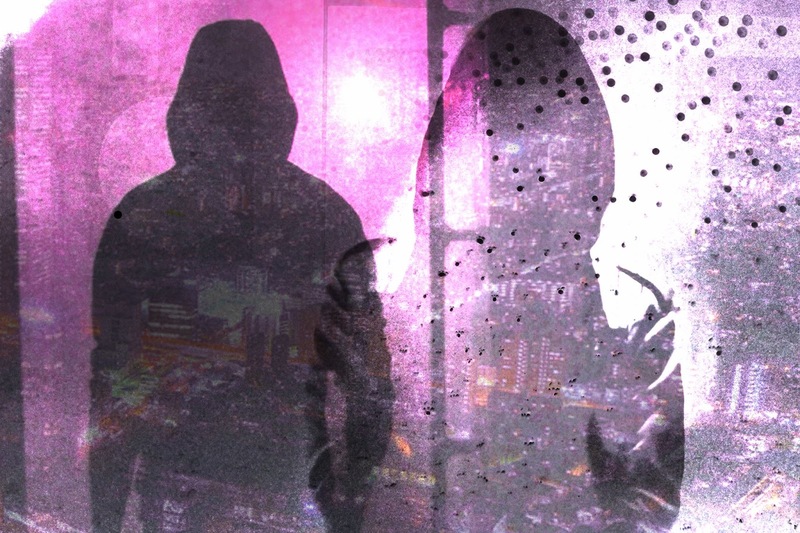 Much like the duo themselves and the vaporwave genre as a whole, this pair of mixes from 2 8 1 4 is harder to pin down as a release than our previous entry on this list. Released as a thank you to backers of a successful Indiegogo campaign to see 2 8 1 4's The Birth of a New Day pressed to vinyl, Room 2 8 1 4 isn't widely available. But getting your hands on it is worth it. Split into two parts, "Doorway" and "Into the Light," each mix digs deep into the vaporwave sound and its influences. Both mixes include cuts from 2 8 1 4, Hong Kong Express, t e l e p a t h テレパシー能力者 and their Dream Catalogue label, as well as selections from Burial, Vangelis and new-age producer Steve Roach—artists who have all played a big role in making vaporwave what it is. As a crash course in the sound these mixes are essential and it doesn't hurt that both are also impeccably programmed. 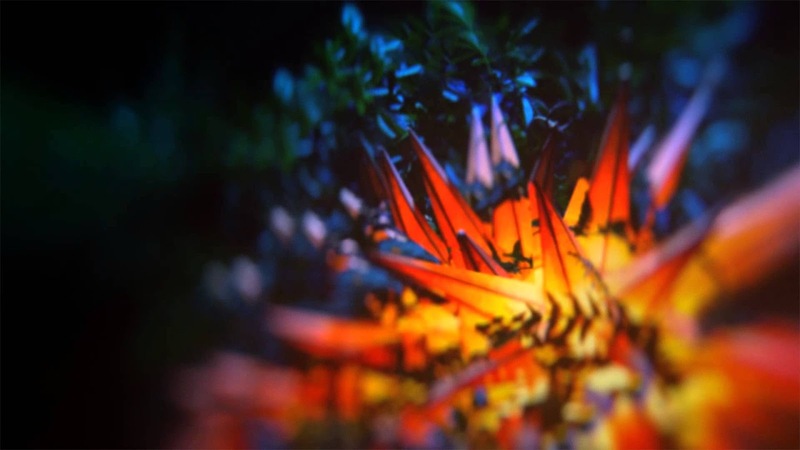 The release being hard to come by only makes it more enigmatic and, well, very vaporwave. Speaking of impeccable programming, this list wouldn't be complete without Jon Hopkins' entry into the Late Night Tales canon. The series, which began in 2001, has always had a knack for honing in on artists who appeal to our tastes—Zero 7, Four Tet and Nouvelle Vague among them—and British IDM highlight Jon Hopkins is no exception. His glitchy, computerized sounds take the backseat here, letting the more organic and emotional side of his production style shine through selections from Left Coast producers like Teebs and Bibio, soundscape wizards like David Holmes and Sigur Ros' Jonsi, and even one of Hopkins' own: a piano-driven cover of Yeasayer's "Remember." Some reviews knocked this mix for its lack of Hopkins' more telltale electronic sound, but we disagree. Having spent years collecting entries into this series, we think it's spot on the Late Night Tales aesthetic and one of the best we've picked up in years. Now this mix. 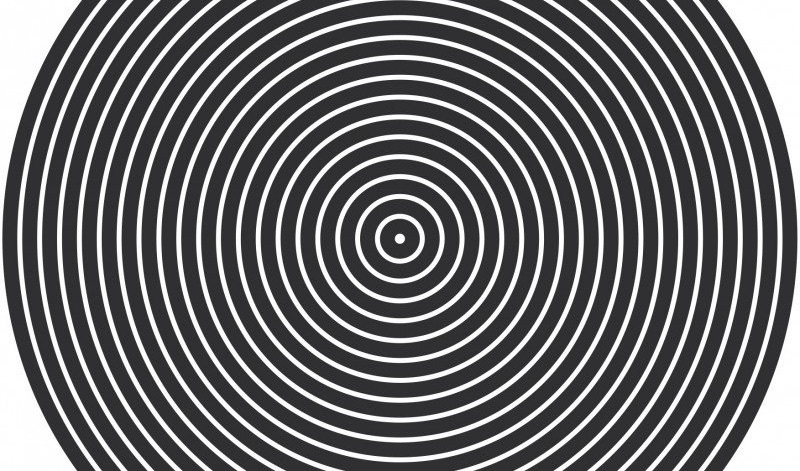 This mix is one unlike any other we've had the pleasure of enjoying—possibly ever. Nordic cosmic maestro Prins Thomas has always released rather impressive commercial DJ mixes. See his epic Cosmo Galactic Prism for a case in point. And then there's this mix. Three discs. More than 50 artists. Wildly eclectic selections that include Claude Speed, Wally Badarou, Hieroglyphic Being, Pev & Kowton and Kurt Vile. A concept that can basically be described as Thomas embodying the spirit of Larry Levan's Paradise Garage through three mixes of equal length composed of songs mostly unknown to even die-hard heads (us included). The short version: They're each excellent, listen to them all, preferably in order. The best part for us was going through many of the tracks individually to discover just what Prins Thomas does to include them in his sets. He doesn't do any editing per se, but he is able to glean qualities in these songs regardless of style or tempo and fit them together like a masterful game of musical Tetris. Pitched way up, pitched way down, it doesn't matter. Not only does he make them fit, he makes them feel so right together that hearing the original versions on their own often doesn't. After the praise that was just laid upon Prins Thomas' entry into this list, you'd be hard pressed to come up with a mix to top it. And yet, here is DJ Koze and his DJ-KiCKS mix from this year in the No. 1 slot. The series 50th release, Koze's entry gains a slight bias because of our love for DJ-KiCKS, but there's much more to it than that. 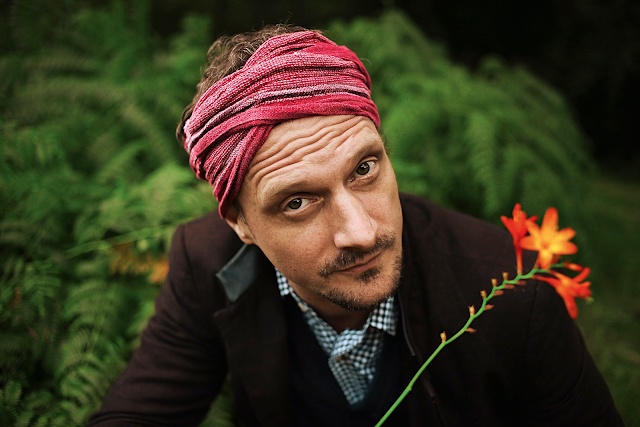 As we put it reviewing the release this summer, "there isn't much DJ Koze's installment shares with anything else out there. It's odd and irreverent. It's filled with segues and interludes. Almost all the tracks bear massaging from Koze himself, edited to work together when they ordinarily would not. In fact, after the first couple listens I still wasn't convinced they did." We're more than convinced now. From his nods to Stone's Throw and his hip-hop roots to the wild lounge jazz of William Shatner (like, what?!) to the delicate house that he and his label, Pampa Records, are known for, this mix is a defiant rebuke of a "traditional" DJ set. And yet, it's not making a statement as such. It's just having fun in the oddball way that only Koze can and that is what drew us to it over and over (and over) again this year. Well played, Koze. Well played.